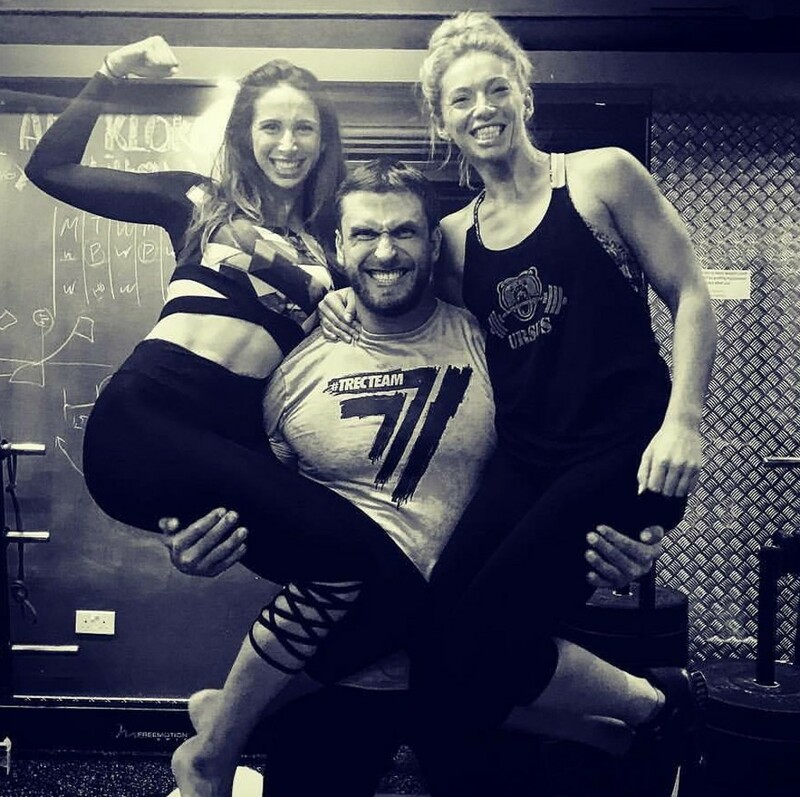 Beginners dive straight into weightlifting, and that is their downfall, says Dmitry Klokov, silver medallist for Russia at the 2008 Beijing Olympics. 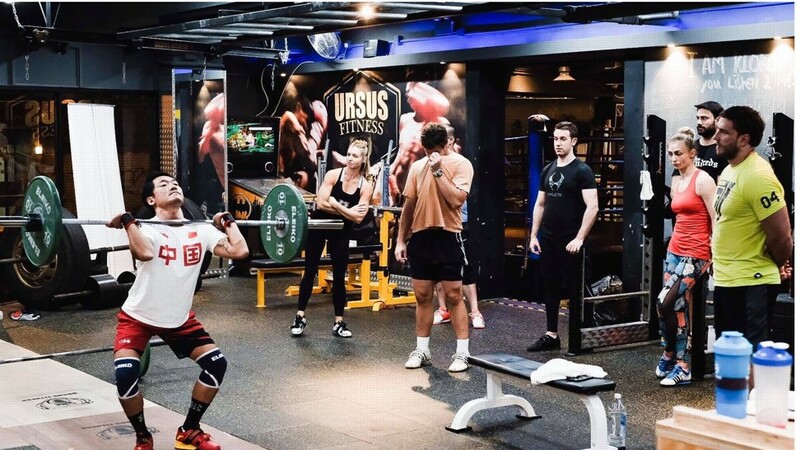 Klokov, who held classes for weightlifters and CrossFit fans at URSUS Fitness in Sai Ying Pun, said weightlifting was unlike others sports, such as rugby, where players can potentially get injured in almost any way imaginable. He said CrossFitters often incorrectly assumed their technique should be the same as traditional weightlifting. The fitness sport requires a variety of movements and repetitions. Often, a CrossFitter will lift Olympic style movements over and over. Klokov took up CrossFit for a short period of time, but ultimately his heart was in heavy, traditional weightlifting. “I like the sport, but it doesn’t work for me,” he said. “I love strength sports. I am crazy about strength sports.When I see this, for me, it is exotic. It’s like my home. I love how the picture looks,” Klokov said, gesturing at a pile of concrete ‘Atlas’ balls and stacks of weight plates. Since Klokov competed in the 2008 Olympics, the event has been mired in controversy with allegations of state-sponsored doping. The Russian team, in particular, has been on the end of retrospective disqualifications and boycotts. He said fans, wanting to emulate their sporting heros, had their dreams broken by drug scandals. “Professional sport is professional sport, but this is politics,” he said. But the scandals should not discourage people from taking up weightlifting or CrossFit. He said being strong made him feel powerful, even if he never used that power. The idea of being big and powerful puts some women off weightlifting. “They think that if they lift weights they will look like Arnold Schwarzenegger,” Klokov said. “You cannot imagine how many reps of lifting, how many kilos of chicken breast, how many things you need to look a little bit bigger.